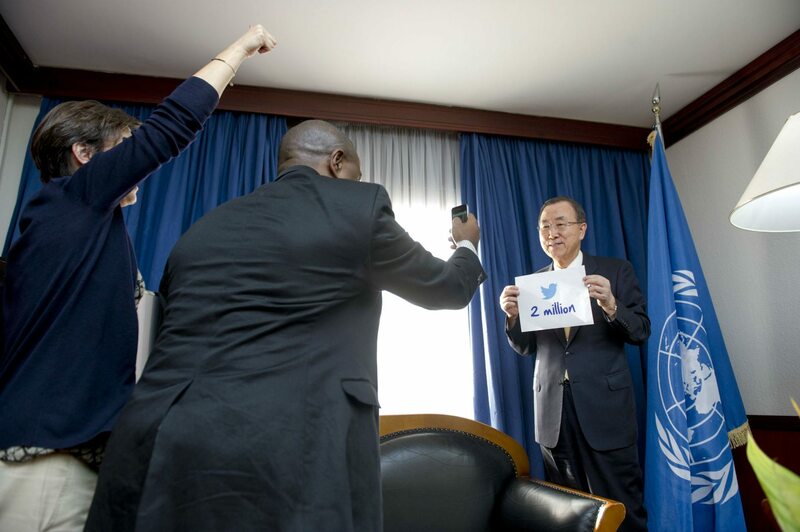 On Tuesday, our @UN Twitter account surpassed the two million follower mark. Thank you to everyone who follows our updates about the UN’s work around the world. Did you know the UN has social media accounts in the six official languages? See selected accounts in Arabic, Chinese, English, French, Russian and Spanish here. Where do you live? We want to know! 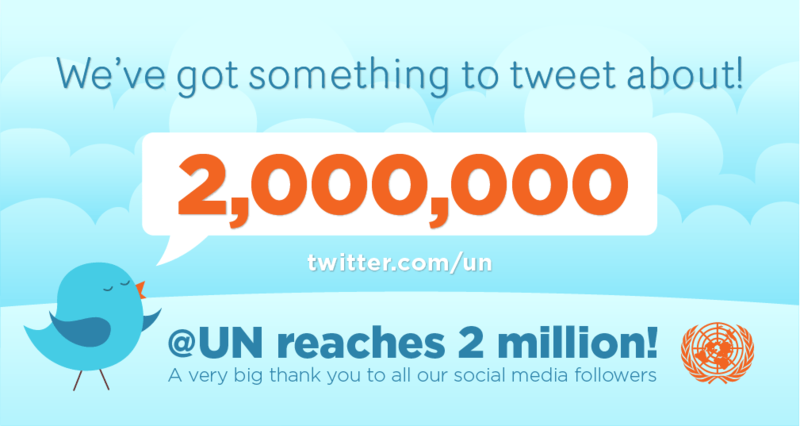 Tweet us using the #UN2million hashtag!